TeslaNot Silicon Valley in the desert. Tesla’s massive $US1.25 billion deal with Nevada to build a huge battery factory near Reno took observers by surprise when it was announced in September. California vaguely re-reentered the runoff in the past few months, and that seemed to enough incentive for the Nevada state government to come up with enough … incentives! and definitively end the discussion. Besides, it was unclear whether California was really interested in giving Musk and Co. a sweet deal anyway, given that the state legislature ended its session without voting to authorise any sort of competing incentive package. In any case, Nevada coughed up the money, and now the deal — which would have Tesla and partner Panasonic effectively paying no state taxes for a decade — is done. 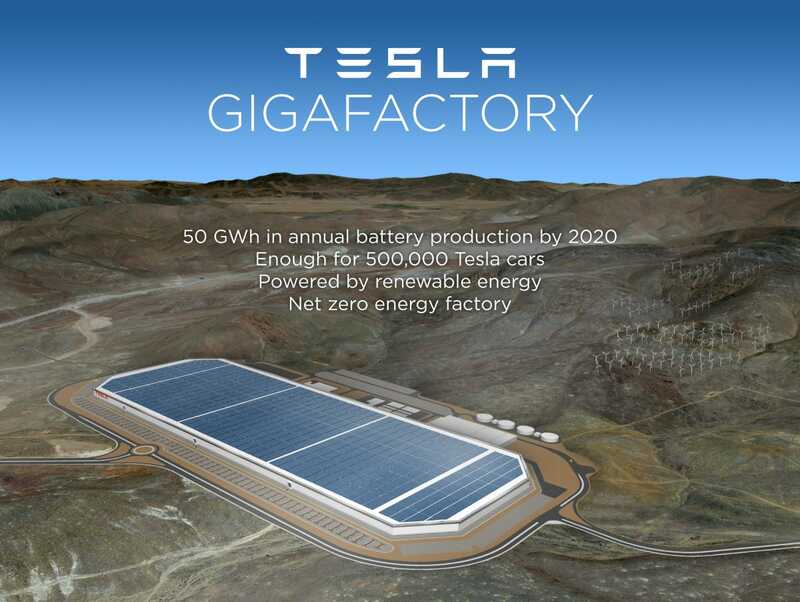 On the one hand, you could argue that for Tesla the company — and probably more importantly, Tesla the speculative Wall Street investment — having the Gigafactory plan settled is a big positive. Musk’s entire master plan to move past the luxurious Model S sedan and bring higher-volume electric vehicles to the market hinges on being able to secure a very large supply of lithium-ion battery cells. There’s also some stuff in Florida’s analysis about how Reno isn’t likely to become a tech hub, hinting at Tesla’s cynicism over the way the company is pitching the Gigafactory’s prospects. The point about traditional engine plants losing jobs if the Gigafactory gains them is one that could easily be disputed. At the moment, the traditional auto industry is booming: new vehicle sales in the US are running at a 16.5-million pace, with the vast majority of those cars and trucks powered by good old-fashioned gas engines. Tesla, meanwhile, is selling a few thousand cars a month, and will be lucky to deliver over 30,000 cars this year. Even if Tesla achieves its ambitious goals of selling half a million cars by 2020, that still about only 3% of the overall US auto market at present. And it’s likely that a decent chunk of Tesla’s production will be exported as sales grow in countries like China. So Tesla could have some marginal effect on employment at traditional auto plants, but so what? Of course, the underlying argument is, as Florida notes, that Tesla won’t contribute 6,500 net jobs to the US economy, if the Gigafactory in Nevada subtracts jobs from elsewhere. But what if a growing conventional auto market actually adds jobs?